US #4414d from the Early TV Memories sheet. Click the image to buy. On December 27, 1947, Howdy Doody made his television debut on Puppet Playhouse. 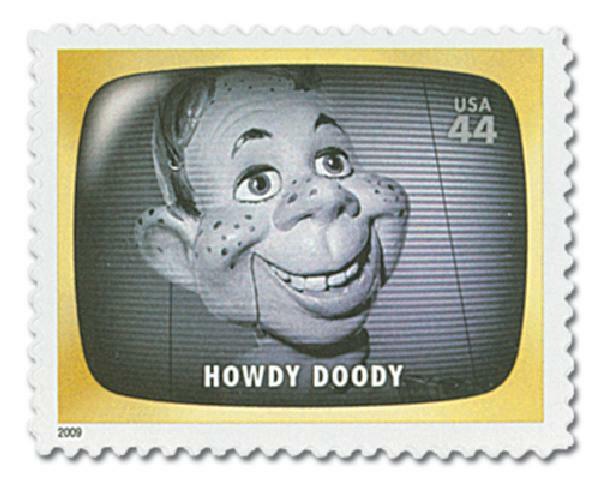 Howdy Doody was one of the first TV programs made for children and produced in color. 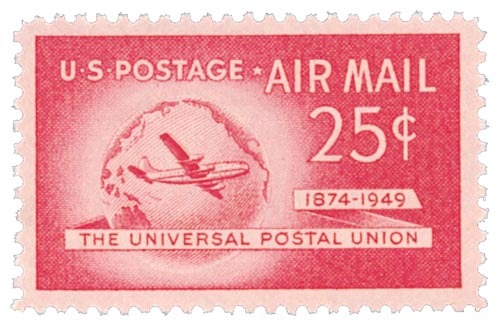 US #1064 was issued for the 150th anniversary of the academy. Click the picture to buy. 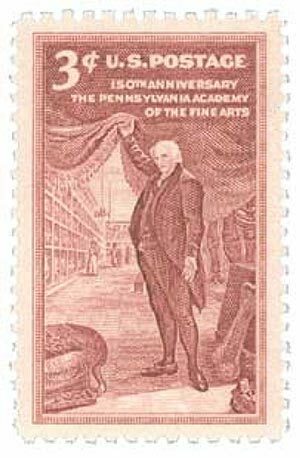 On December 26, 1805, the Pennsylvania Academy of Fine Arts was founded – the first and oldest art museum and art school in the country. The Academy was the brainchild of artist Charles Willson Peale, sculptor Benjamin Rush, and other artists and businessmen. 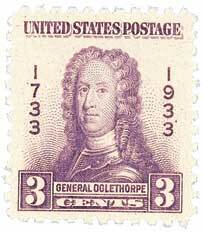 US #967 was issued in Barton’s hometown of Oxford. Click the picture to buy. 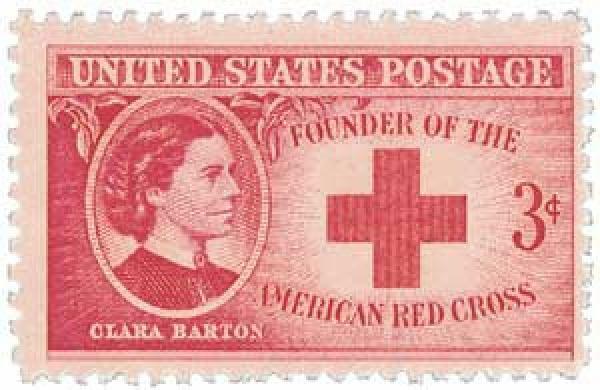 American Red Cross founder Clara Barton was born on December 25, 1821, in North Oxford, Massachusetts. Barton’s father was a local militiaman who instilled in her a sense of patriotism and human interest. She attended school at the age of three where she excelled in reading and spelling. 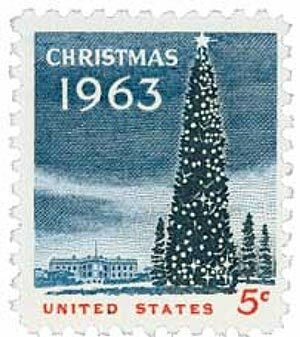 US #1240 was the second US Christmas stamp. Click the image to buy. On December 24, 1923, President Calvin Coolidge lit the first national Christmas tree outside the White House.